Listing Blocked from Getting New Reviews? Revive It in 3 Steps! 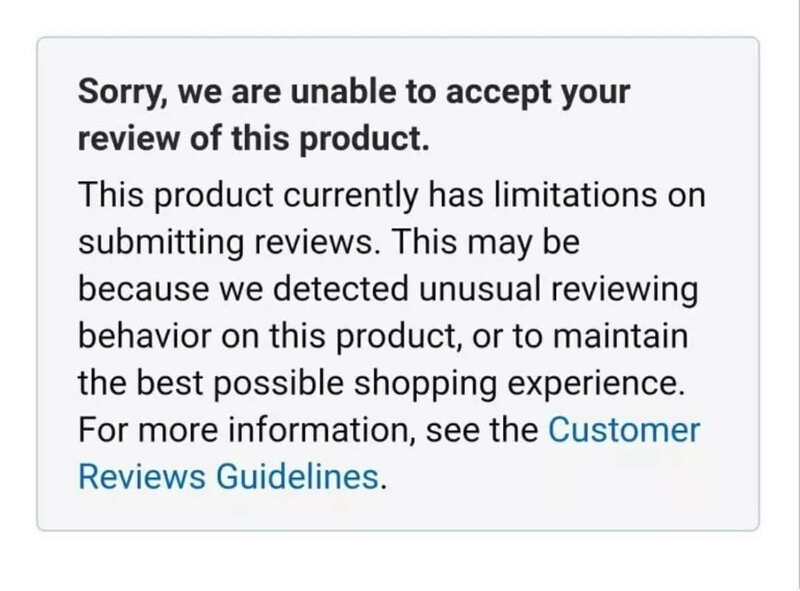 Many Amazon sellers are suffering from review removal and block lately due to Amazon's sudden action against review manipulation. When buyers trying to leave their reviews on the listing, they see the message as shown on the right, saying the listing is blocked from accepting new reviews. But do you know you can actually get this solved in 3 simple steps without paying anyone a penny? Find that blocked SKU in the "Manage FBA Inventory" section. Delete the listing of this SKU from "Manage Inventory". Create a new FBM listing which is exactly the same as the blocked one with the same SKU and a new UPC. A brand new ASIN will be created after that. 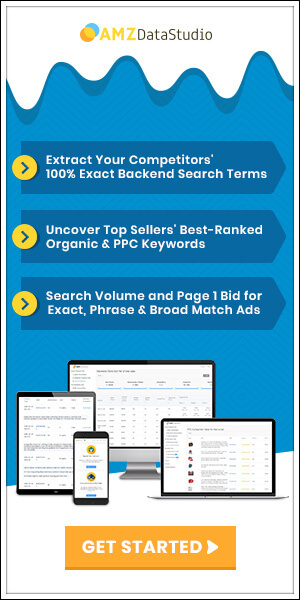 Create a CASE at sellercentral to combine these 2 duplicate listings. Ask seller support team to help you remove the old ASIN and keep the new one. Change the new ASIN from FBM to FBA. The Amazon FBA inventory system will detect this same SKU and will believe this is the old listing, so it will show your FBA inventory under this SKU. Now you can see the inventory available under the new ASIN in your sellercentral but not on your listing page, as this particular SKU in the "Manage Inventory" and the "Manage FBA Inventory" are associated with 2 different ASINs at this time. Simply contact the Amazon FBA team, tell them your employee made a mistake (or whatever reason you can think of...) and ask them to change the old ASIN in the "Manage FBA Inventory" page to the new ASIN. Some seller support stuff may told you they are not able to do it. You just need to ask another guy. Usually it can be solved in 1 day if you found the right guy fast. Now you have a brand new listing with a new ASIN, so it is automatically unblocked. You also have your FBA inventory transferred to the new listing automatically, as the SKU is still the old one. If you have any variant under the old ASIN before, you can now combine them with the new ASIN and their existing reviews will still be there! Found it helpful? Share it with others! 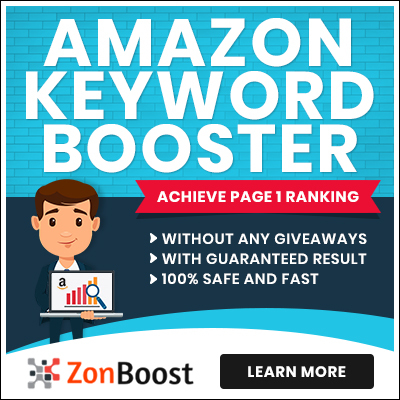 How to Find Any Amazon Reviewer’s Personal Email & Order ID?